in return and save hours of manual data entry. Our email parser automatically grabs important data from recurring emails based on your own custom parsing rules. 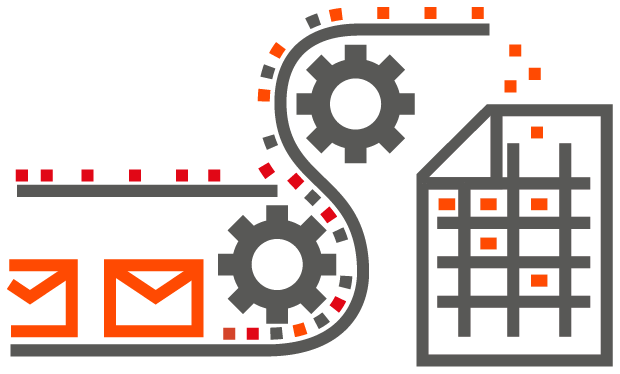 Once a new email is processed your data gets transferred to where it belongs - the business applications you are already using every day. Send your data to Salesforce or countless other integrations. You can also roll your own integration based on webhooks or download parsed email data to Excel, CSV, JSON and XML. Don't take just our word. Read what some of our happy customers have to say!